Dance Attack provides quality dance instruction for students of all ages, ranging from toddlers to adults. 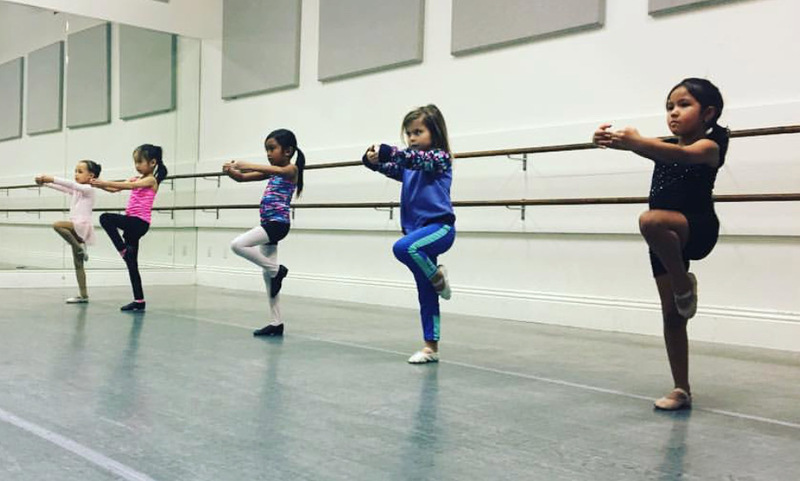 With two convenient locations, we are proud to provides dance classes in Sunnyvale, CA and Los Gatos, CA. We offer instruction in a variety of disciplines including Ballet, Jazz, Hip Hop, Modern, Tap, and Breaking. The large size of our school allows us to not only match the strengths of our students with our dance teachers but also accommodate students with special needs, including developmentally disabled teens and adults and individuals in wheelchairs. Dance Attack has been voted the “Best of the Best” by Bay Area Parent for dance classes in Sunnyvale, CA and Los Gatos, CA and is proud to offer beginning classes for students of all ages, in addition to our performing companies and competition teams.